In Europe our cities and their basic infrastructure are generally well developed and, though continuously evolving, they grow and change at a measured rate. Nonetheless, pressure on resources and greater environmental awareness has led to policies and regulations that drive change towards more resource-efficient and ecological urban development. In response to this European researchers and companies have worked together to develop many innovative, integrated solutions and technologies for more efficient urban infrastructure. 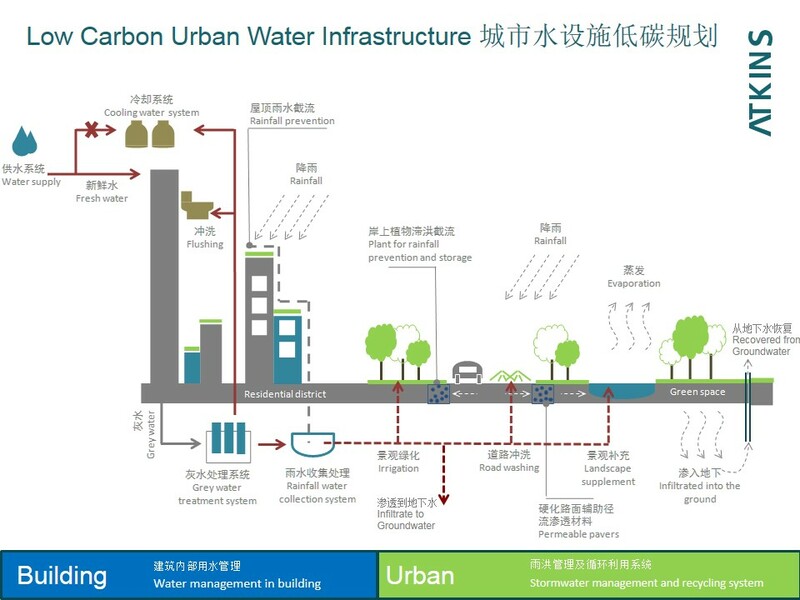 Simon Spooner of Atkins Water & Environment International, and Honorary Professor at Nottingham University UK and Ningbo, explains what some of these solutions and technologies are, and how they are helping the Chinese to reach their sustainable urbanisation goals. In China the rate of urban transformation is much faster than in Europe, with new cities and districts being planned and constructed every year and older urban areas re-constructed. Urbanisation is driving economic development and there is increasing demand for better, ecologically-integrated and resource-efficient plans for building more liveable cities to meet the Chinese Government’s goal of building an ‘ecological civilisation’. This target was set in March 2014 in the National New Type Urbanisation Plan (2014-2020). The ELC urban planning methodology provides a blueprint European and Chinese policy-makers and practitioners to work collaboratively to deliver the National New Type Urbanisation Plan. The methodology is focused on the early planning stages of urban development. In the construction phase many of the agreed plans and solutions can end up being set aside for more conventional and familiar solutions, so more work is required to extend this type of practical guidance into the implementation phase. Parts of the methodology cover the integrated planning of water and other utility infrastructure. European companies have great experience and technologies for implementation of innovative solutions for water-saving infrastructure that integrate buildings with their urban surroundings to locally capture, treat, store and recycle water leading to water savings of 30 per cent or more, reductions in pollution discharges and energy savings. Water carries heat energy and with modern heat exchanger systems this can be recovered and reused for space heating and hot water. 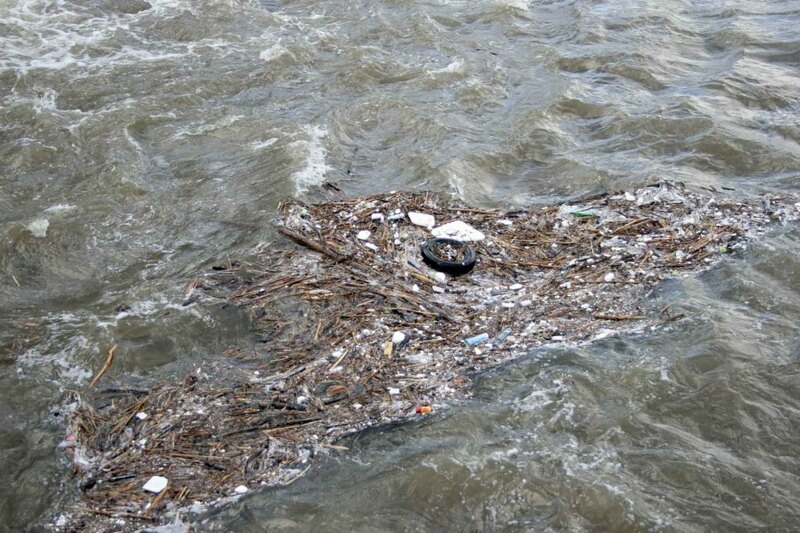 Waste water contains chemical energy and resources that can be recovered as natural gas and fertilisers. The provision of urban water services consumes significant amounts of energy where, with better design and operational practice, there is scope for energy saving and reduced costs. Through the China Europe Water Platform (CEWP) and other EU-China collaborations it is planned over the coming years that these types of solutions can be developed further, specifically for the Chinese urban development market to help European and Chinese businesses work together to build better cities. This will happen much faster and more effectively if there is a coordinated approach to bringing innovations from research into the market and in developing step-by-step guidance in how to incorporate innovative solutions in the design and construction phases of development through the project procurement and contracting phases. Through the Horizon 2020 programme the EU can support the application of innovative technologies to provide real solutions and through coordinated action between European and Chinese government and industry more cooperative and mutually beneficial ways can be developed for the implementation of such solutions. 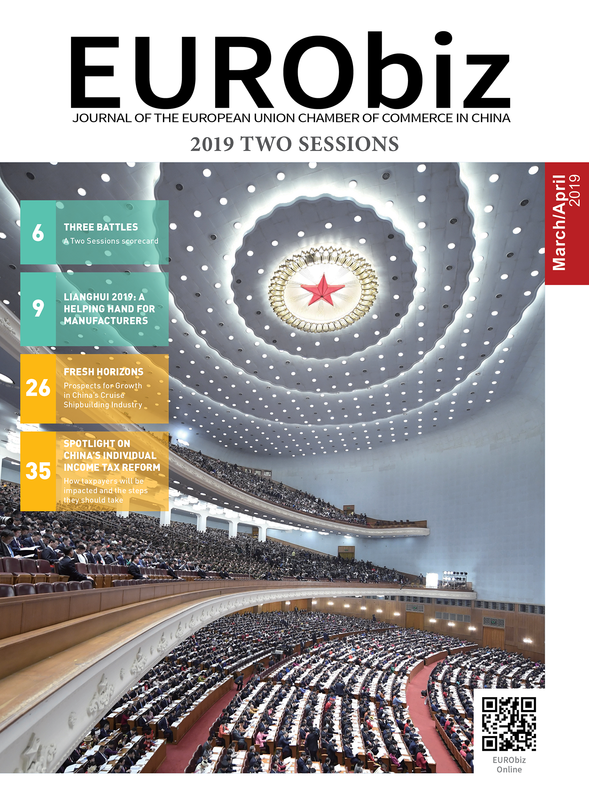 The upcoming project on Policies, Innovation and Networks for Enhancing Opportunities for China Europe Water Cooperation (PIANO) will facilitate this process, and Atkins are a partner in this, together with European and Chinese universities and institutes. This will support the promotion of European technical and business innovation in China. However, technical expertise alone is not enough. The policy, institutional and financial conditions surrounding the viability of the implementation of any integrated solution are also important. The greatest resource and financial savings can only be realised when multiple stakeholders cooperate and coordinate their infrastructure. Getting the drivers, economics and mechanisms right for this type of coordination is actually more challenging than the purely technical challenges of design and construction. The researchers and companies focussing on the technology need to be supported by programmes to develop institutional and business solutions and support dialogue. This type of integrated action is particularly challenging within the current processes of urban development in China, but with an innovative and cooperative approach China has the opportunity to take new and much more sustainable directions. Collaborative working between European and Chinese government, academia and industry experts can help bring this about. Atkins is one of the world’s leading design, engineering and project management consultancies, employing some 17,700 people across the UK, North America, Middle East, Asia Pacific and Europe. Over 75 years, from post-war regeneration and the advent of nuclear engineering to high speed rail and the integrated sustainable cities of the future, our people’s breadth and depth of expertise and drive to ask why has allowed us to plan, design and enable some of the world’s most complex projects. The Atkins-led ‘Eco- Low-Carbon Urban Planning Methodology’ was formally launched at an event in Beijing on 28 May during which the contract for a new pilot phase was signed. Leaders from Atkins, MOHURD, CSUS and the FCO were in attendance along with Vince Cable, UK Secretary of State for Business, Innovation and Skills and Andrew Key, Minister and Deputy Head of Mission at the British Embassy in Beijing. For more information go to http://www.eurobiz.com.cn/sustainable-development-urbanisation-drives-innovation/. Share the post "Water wise"